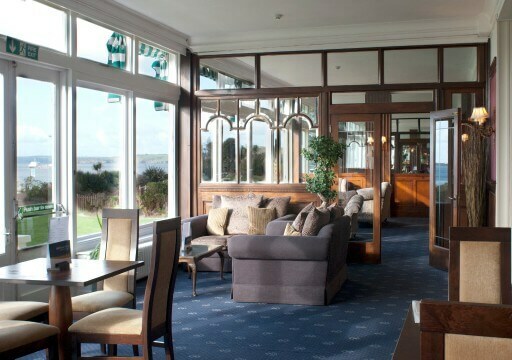 The Falmouth Hotel is located in the historic harbour town of Falmouth and overlooks Falmouth Bay. With its beautiful period architecture and spacious interiors, it offers the perfect base for a holiday in Cornwall. The Falmouth Hotel’s foundation stone was laid in 1863 and it opened for business in 1865 as the Great Western Railway expanded into Cornwall. 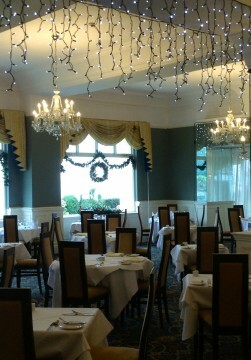 The Hotel was the first purpose built hotel in Falmouth and originally had its own private beach. Its Victorian architecture, spacious interiors, fantastic seafront location and award-winning food has ensured its place as one of Cornwall’s best known hotels. 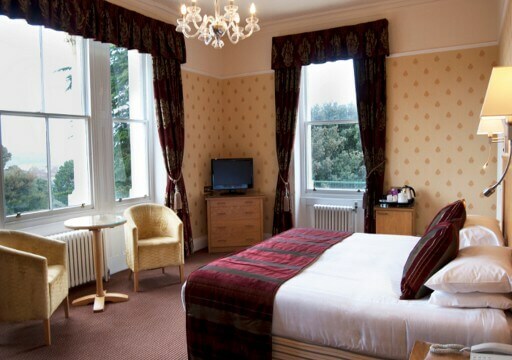 The hotel has witnessed many key moments in British history, including the Diamond Jubilee of Queen Victoria, National Strikes in 1911 and was even taken over by the War Department in 1917 for the purposes of a military hospital. During World War 2, the hotel was camouflaged by the Admiralty who also commandeered the entire 4th floor as offices. Many famous people have passed through the hotel’s doors, including Edward VII (when Prince of Wales), Dame Anna Neale, Beatrix Potter and Simon Le Bon. The beautiful original Victorian staircase which extends up to the top floor has opened up to create a light and striking view to the top of the hotel. 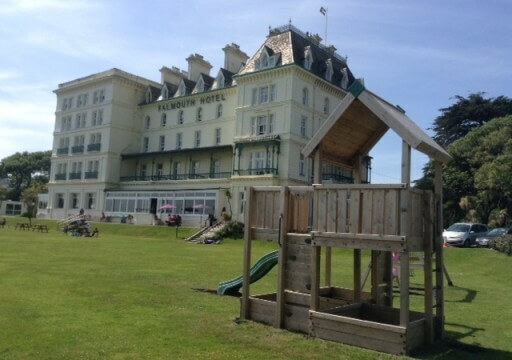 There are 71 individually and comfortably furnished bedrooms spread over 4 floors many with wonderful sea views and we are currently undergoing a refurbishment programme and many rooms have now been completed. 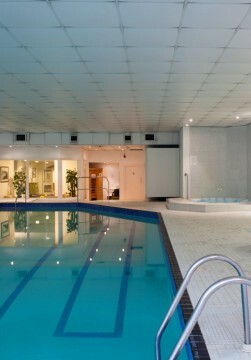 The leisure club offers gym equipment, flat screen television, swimming pool, jacuzzi and sauna. We offer a variety of room categories, from single and double rooms to extra large rooms suitable for families. We also have a spacious one bedroom suite. All our rooms have en-suite bathrooms and offer tea and coffee-making facilities, hairdryer, TV and toiletries as standard. Our executive rooms and suite offer some extra special touches to make your stay even more comfortable. WIFI is available in all public areas of the hotel. 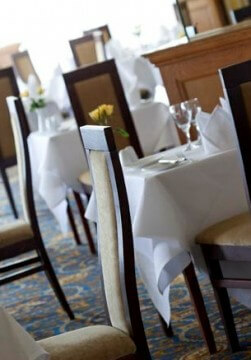 For further information on all the facilities on offer please visit the hotel website.